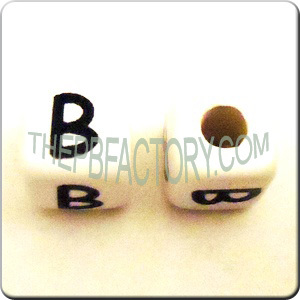 The most traditional alphabet beads... 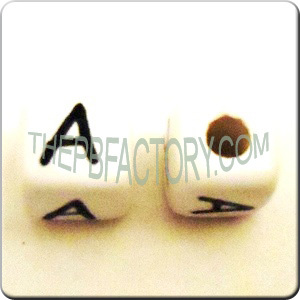 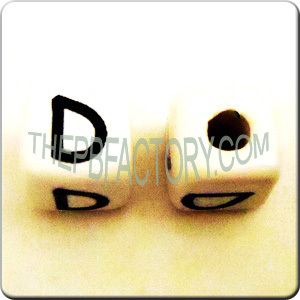 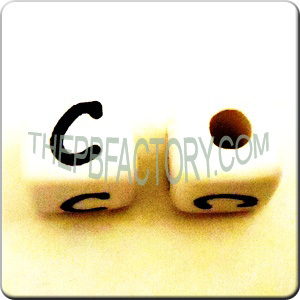 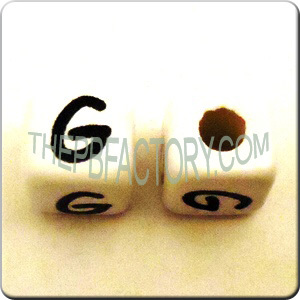 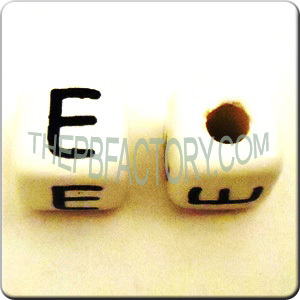 Medium (9mm) square letters with black printing over white bead. 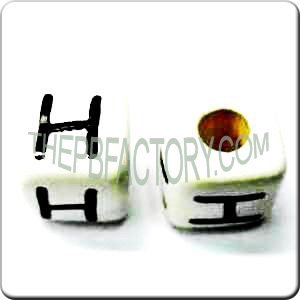 Sold per a package of 25 units.